We love Brix weddings. 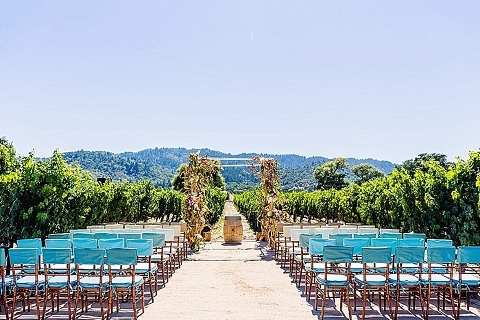 If you’re planning a Brix, Napa Valley wedding, view some of our past work including images from Sasha’s own wedding at this iconic Yountville restaurant. We provide all the planning and day of or the month of wedding planning for Brix weddings. We would love to hear more about the wedding you are planning at Brix. Whether you have planned your Napa wedding yourself or you need help with the overall Napa Wedding design, we are here to help you make sure the event day is everything you could possibly want in your guest experience. (c) Wedding Planner Sasha Souza Events 1995 - 2019|ProPhoto Photo Website|Design by Northfolk & Co.